I tried in XUbuntu18.04. 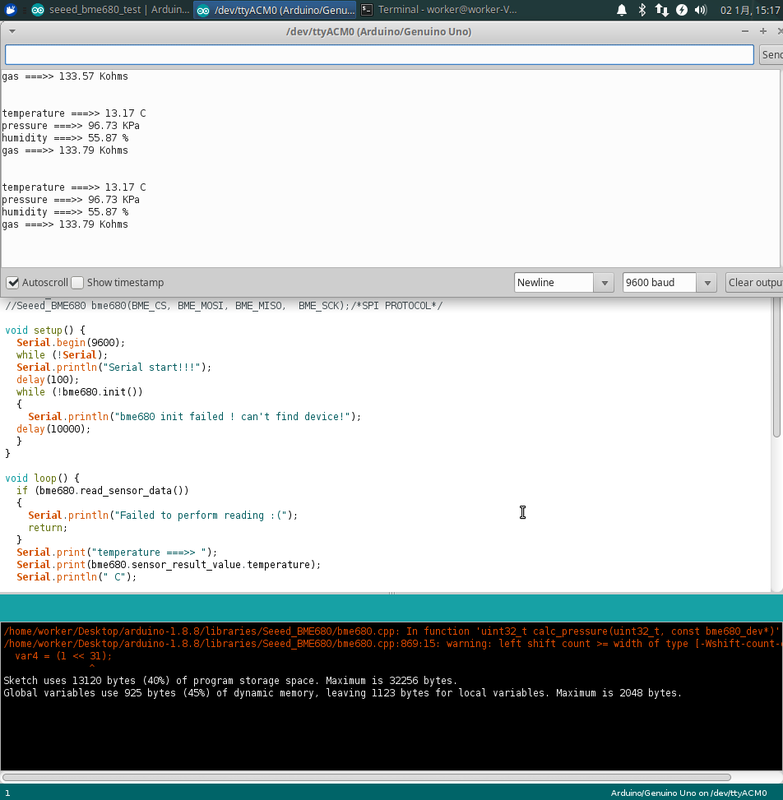 When I used Arduino IDE downloaded via apt, I have the same problem as you, but when I used Arduino IDE downloaded from arduino.cc, the problem disappears. We don't have RTC wakeup example for Wio LTE Cat M1/NB-IoT Tracker now. Thank you for your attention and suggestion. Topic: How to Connect TF Mini LiDAR to USB-to-UART 3.3v/5v Converter? Re: How to Connect TF Mini LiDAR to USB-to-UART 3.3v/5v Converter? We don't have the example in sleep/standby mode yet. Thank you for your attention and suggestion.